A desire to produce a variety of fine breads locally and the Real Bread Ireland campaign inspired Orla Gowen to establish Bácús Bhréanainn at her home in Brandon in 2009. After completing a number of specialist courses and with the support of Údarás na Gaeltachta her micro bakery has now moved to Páirc Ghnó na Choille in Dingle. 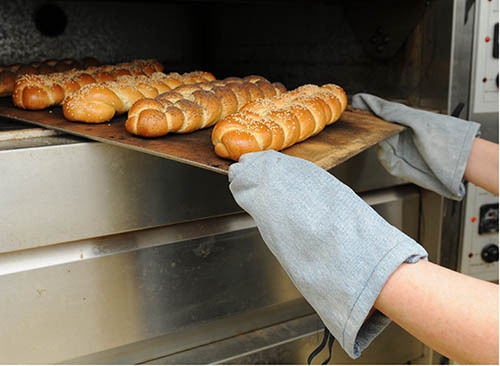 Bácús Bhréanainn supplies bread to shops and restaurants in Tralee, Killarney and on the Dingle Peninsula and also trades at Tralee Farmers’ Market every Saturday. 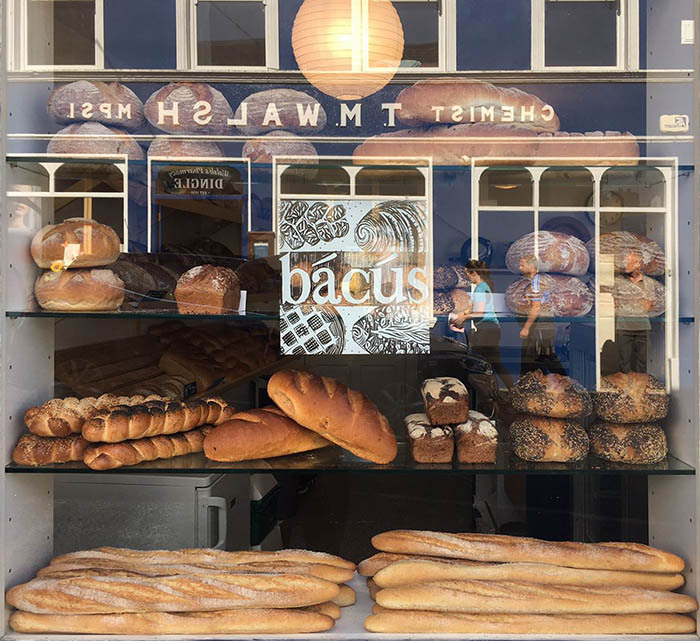 Bácús Bhréanainn expanded in 2016 to a café and shop on Upper Green Street in Dingle, introducing confectionary and cakes to the award-winning selection of bread. They moved to a purpose-built bakery in 2017 in Páirc Ghnó na Choille, in Dingle, where Orla employs a number of expert bakers. Although, the café did not continue, the demand for confectionary and Bácús’s bread did and Orla has opened a new shop on Green Street selling confectionary, pastries and a wide selection of bread from sourdough to spelt. Orla believes that simple fine ingredients and time are the essential components of excellent baking. She is an advocate of local production, small traders and traditional methods and this is reflected in her award-winning products. Sophia, a graduate of Tralee IT Culinary School, trained in the bakery and has become an indispensable baker and member of staff. This is the key overnight baking team supported by crucial day time bakery staff.